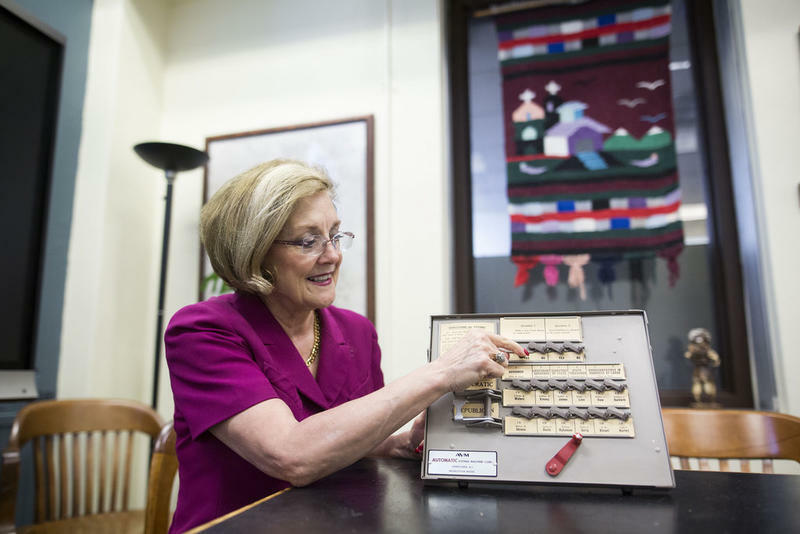 Labor Day once marked the traditional start of election season. That's hard to believe now with 24-hour news cycles, and more and more people tuned in to social media. These days, Labor Day signals the final sprint for those running for office to reach voters before they head to the polls in November. So, with campaigns already well underway, how are the midterms shaping up in Texas? Jim Riddlesperger, political science professor at Texas Christian University, says the news starts at the top of the ticket, with the race between Ted Cruz and Beto O'Rourke for the U.S. Senate. Demographics are changing, he says. "We saw a squeezing of the Republican majority in the 2016 elections, so it is moving a little bit in that direction," Riddlesperger says. "But still, Trump won by a comfortable nine percent." A Houston congressional contest has gotten the attention of more than one national outlet, including The Atlantic, which calls the race between Republican John Culberson and democratic challenger Lizzie Fletcher "the future of Texas politics." "More educated voters tend to be trending a little more toward the Democrats at this point," he says. "We have to assume that there is potential for a Democrat to be competitive in both those seats," Riddlesperger says. 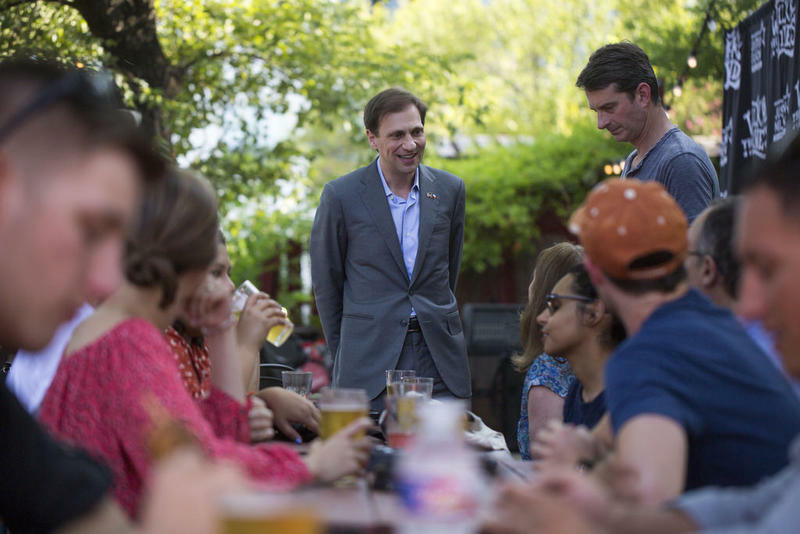 The race for Texas attorney general is another potential bright spot for Democrats, Riddlesperger says, because conservative incumbent Ken Paxton "is a flash point because of his legal problems." Political pundits, pollsters and activists have been saying for a while that the 2018 midterm elections are likely to result in some upheaval in the ranks of incumbent officeholders. Already, in special elections in other states, Democrats have run strong in reliably Republican areas, and here at home, one senator, and several members of Congress face enthusiastic opposition. But statewide officeholders – Republicans Gov. Greg Abbott, Attorney General Ken Paxton and Agriculture Commissioner Sid Miller – face somewhat easier paths to reelection. Still, Democrats are campaigning aggressively. With another major election around the corner and continued threats of Russian hacking, state and local election officials in Texas are focused on making voter registration databases in the state more secure. “Where there could potentially be vulnerabilities is in the voter registration database – which is connected to the internet,” said Sam Taylor, a spokesperson for the Texas Secretary of State’s office. 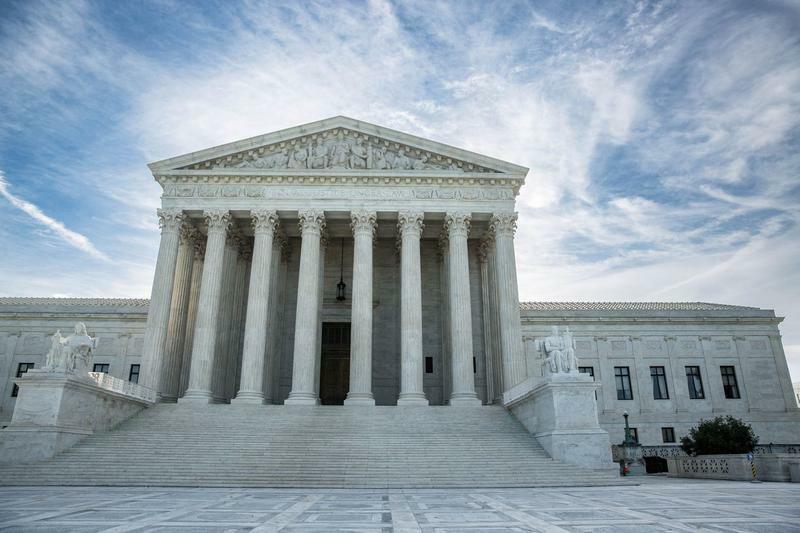 The U.S. Supreme Court announced today that it will hear both of Texas’ redistricting appeals. The state’s congressional and statehouse maps were struck down by federal courts last year after judges ruled they intentionally discriminated against minorities.